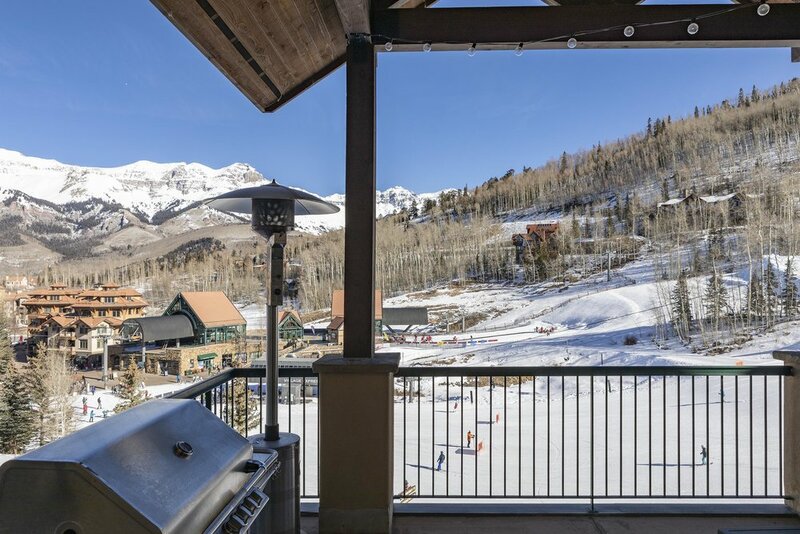 This stunning 3 bed, 3.5 bath Dakota condo is located on one of the best slope-side lots in all of Mountain Village, and is perfectly situated for all your Telluride adventures. 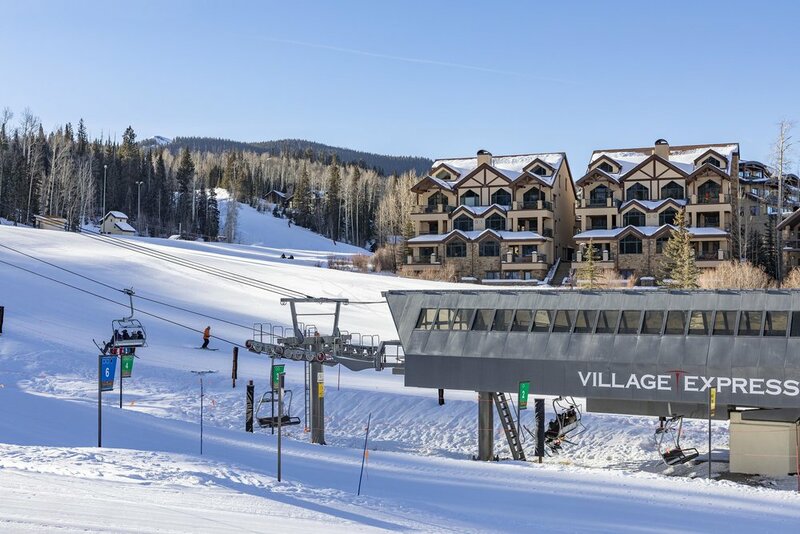 Ski, hike, gondola, dine, all right out your door for the ultimate convenience. 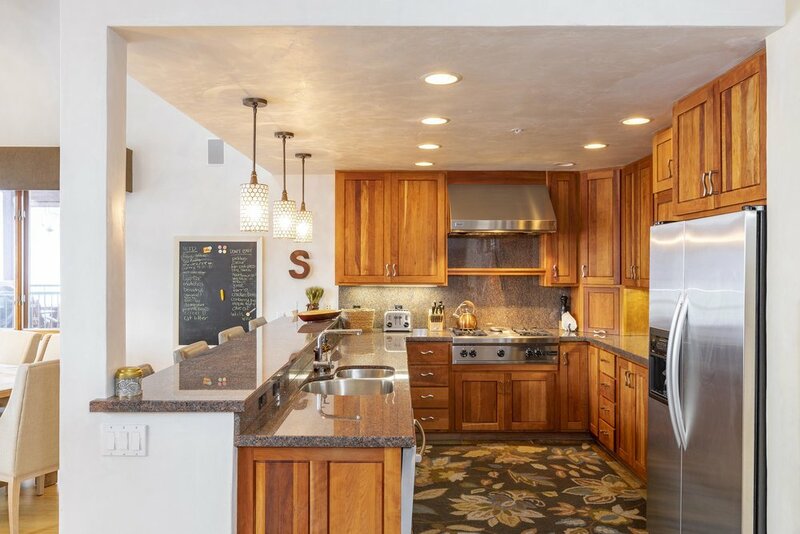 Enjoy spectacular views of the San Sophia Ridge and Palmyra Peak, vaulted ceilings, and a large deck. Deeded garage parking under the building and a great potential for rental income round out this exceptional condo. Don’t miss out on this amazing property.